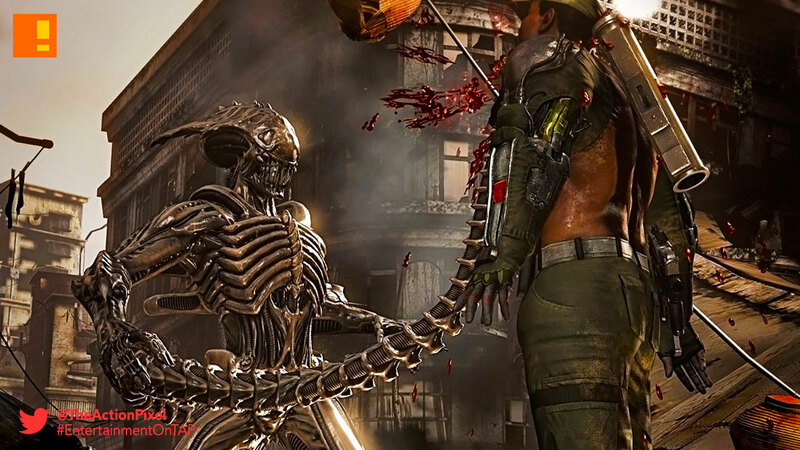 Warner Bros. Interactive Entertainment today announced that Mortal Kombat XL for PC is available now for purchase. Originally developed by NetherRealm Studios, Mortal Kombat XL is adapted for PC by QLOC and offers an expanded version of the critically acclaimed Mortal Kombat X, which was honored as Fighting Game of the Year by the 19th D.I.C.E. Awards and The Game Awards 2015. Also available today, current owners of Mortal Kombat X on PC can download the latest patch for free, giving players access to the enhanced netcode that was available in the recent beta test for the game.